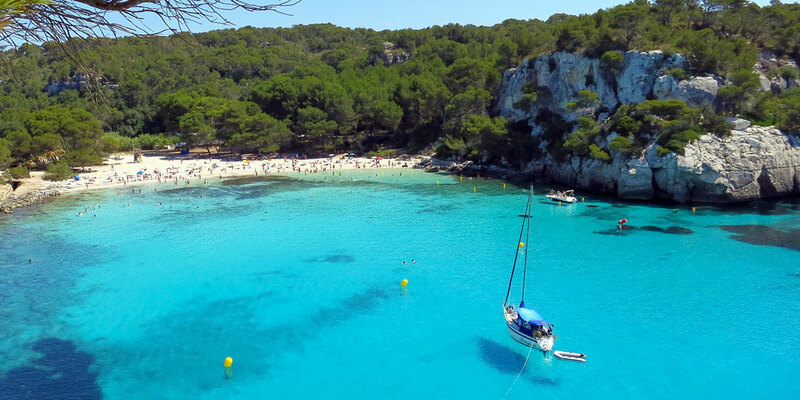 Menorca, the easternmost island of the Balearic archipelago, differs from other islands. Despite the fact that its name is translated as “smaller” (in relation to Mallorca), the character of the island is very vividly expressed. It is full of contrasts: on the one hand, a relatively small area is overflowed with all kinds of megalithic monuments and footprints of numerous cultures – evidence of history, rich in adventures. On the other hand, it has more than 200 km. of coastal area with beautiful beaches, secluded coves and untouched nature. In total, there are 23 beaches on the island. It seems that time has stopped here miraculously to give the person an opportunity to shake off the burden of troubles and relax. 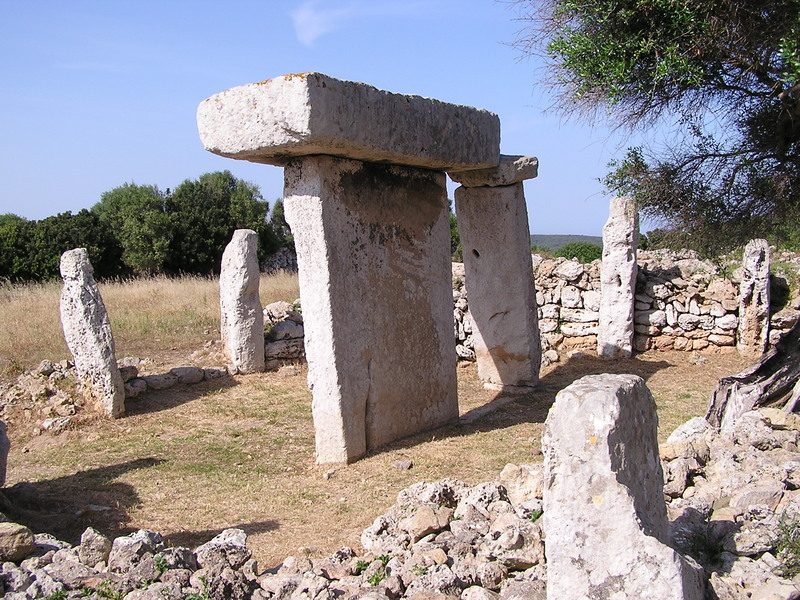 Unlike other islands, Menorca’s tourism development began much later and there are no large hotel complexes. Consequently, the beaches here are much better preserved. 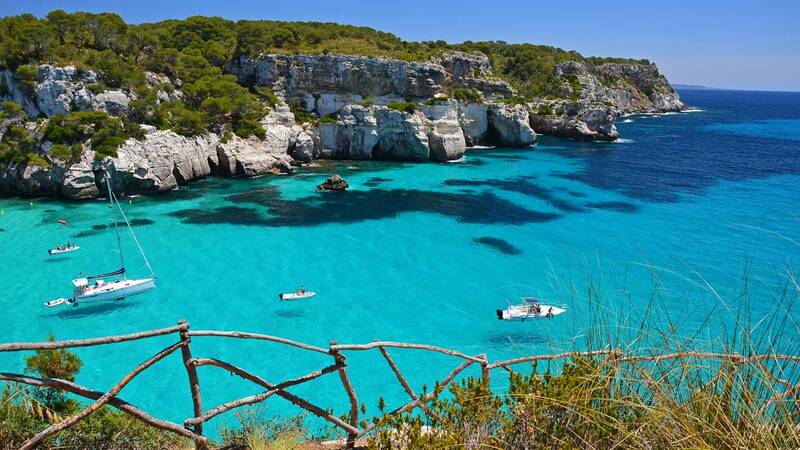 To such extent that in 1993 UNESCO declared Menorca a Biosphere Reserve. In comparison to apartments, there is a majority of villas, country estates and houses on the island. 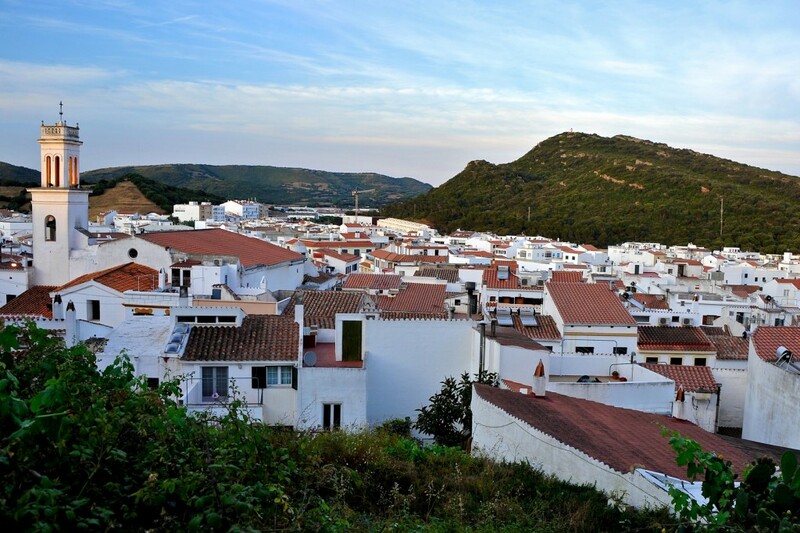 Menorca property prices differ significantly depending on the type. The average price for an apartment is Average price per sqm. in Menorca €3,398 0% properties#: 383 last change on: 19 Apr 2019 €3,398 per square meter and a price for a house hovers around Average price per sqm. in Menorca €2,802 -1% properties#: 1318 last change on: 19 Apr 2019 €2,802 . Investment opportunities are around Average price per sqm. in Menorca €41,047 0% properties#: 177 last change on: 19 Apr 2019 €41,047 per square meter. 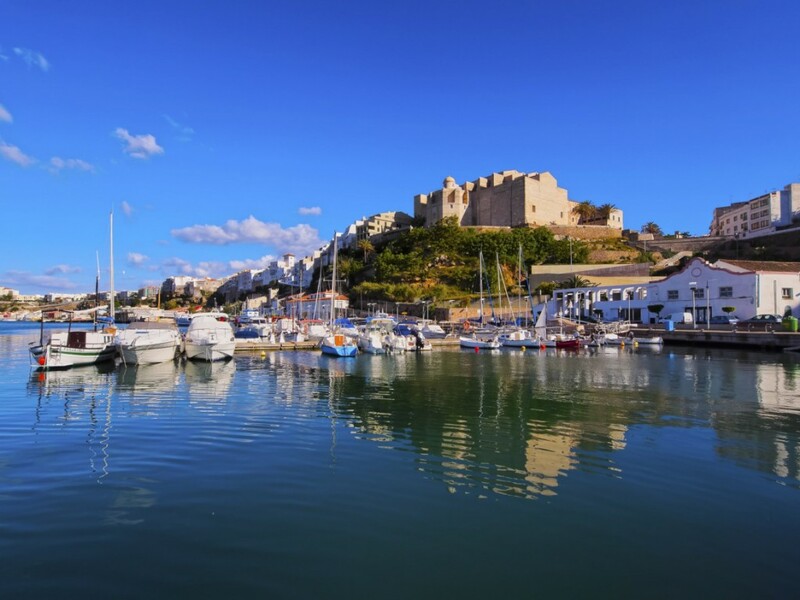 Compared to other two islands of Balearic archipelago – Ibiza and Mallorca, prices on Menorca property market are significantly lower. You can buy a house in Menorca for 30% cheaper, and an apartment for around 40% cheaper in comparison to the famous Mallorca. Menorca property buyers enjoy many breathtaking views of the Mediterranean Sea right from their terrace. There is a premium value on top of the average selling price for properties with a privileged sea view position. The most esteemed real estate agencies on Menorca property market are Bonnin Sanso with more than 270 listings, followed by Prestige Property and SES Morreres exceeding 170 active listings in the area. Local inhabitants love to tell a legend that gives to the wind “tramuntana”, often blowing in these places, some mystical properties. Tramuntana – an aborigine will tell you this in a mysterious whisper – has the ability to influence people’s thoughts and actions. How else to explain why the visitors are often unable to leave the island? Menorca like a magnet attracts them. So they will say it, and step aside, hiding a satisfied smile. The climate on Menorca is typical for the Mediterranean region, with rather long periods of drought. The largest cities on the island are Maó and Ciutadella. You will find evidence of history, various beaches, alfresco dining and a peaceful atmosphere on the island. Maó (Mahón) is the capital city of Menorca. The British influence is clearly visible in its urban structure, as the island once belonged to the English Crown. It also had an impact on the residents of the city in another curious way: they liked English gin. In Menorca, this drink is mixed with bitter lemon. Also, the residents of Menorca claim that the famous romance between Admiral Nelson and Lady Hamilton has begun exactly in the local port. The residents are proud of their museums and scientific center. But their main pride is Trepukó, a prehistoric settlement in the southern district of Maó with the best on the island model of Taula (Taulas – T-shaped megaliths, at times reaching heights over 3 meters). Also the following findings are valuable – evidence of ancient cultures in Torreló and Talatí de Dalt: Taulas, rooms with columns and remnants of dwellings. All this constitutes a cultural heritage of Menorca. The city of Ciutadella is proud of the fact that it has been the island’s capital for a long time (since the beginning of the Muslim era and until the XVIII century). The aristocratic character of the city is clearly visible, thanks to the large number of houses-palaces on its streets. The warm reddish tone on the facades of the houses in Ciutadella’s was inspired by the Venetian aesthetics. The honorary title of National Monument was awarded not just to one monument, but to the whole city. The holidays organized by locals are of exceptional interest. Just take the “day of St. John” alone. On this day, aristocrats, dressed in short pants, tail-coats and pointed hats, with swords in their hands are prancing on horses through the city streets. 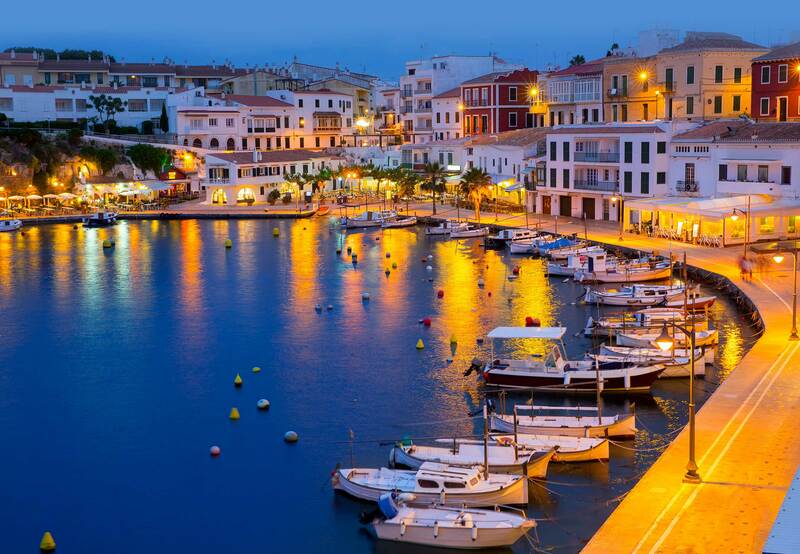 The villages in Menorca are also good, each in their own way. For example, in the village of Torretta, where nature is pristine and clean, the walls of the houses are painted with the snow white paint. And the residents of the village of Ferreries decided to paint the walls in bright and vivid white and red colors. The place of San Diego is also interesting, not with the walls of houses, but with that in the preserved monastic cells of the former Franciscan monastery the locals not only organized workshops there, but even adapted some of its cells for living. Village of San Clemente apparently does not stand out, but perhaps, only in that one can still meet hippies here. The fact is that in the neighboring Cave bay the descendants of the same hippies from 60s, who once chose the island as a “paradise on earth”, are still living there. This small colony lives in caves under a cliff. The food is prepared here almost in a primitive way, and news is received from a transistor radio. Hippies maintain order and cleanliness in the bay so that the “paradise” remains habitable.